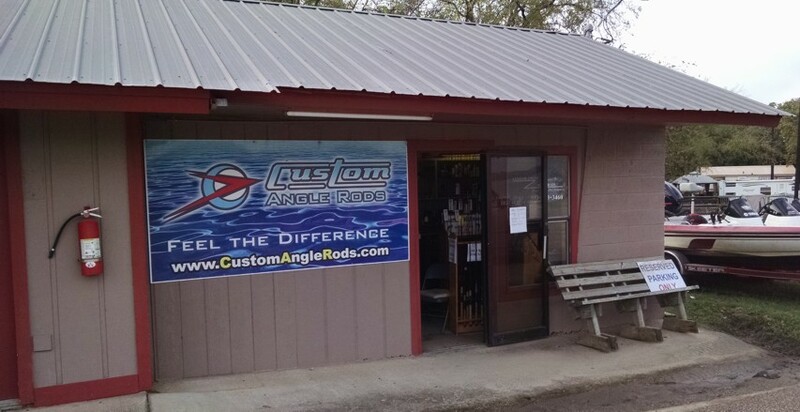 While All Custom Angle Rods are very versatile, it is always better to find the right tool for the job. 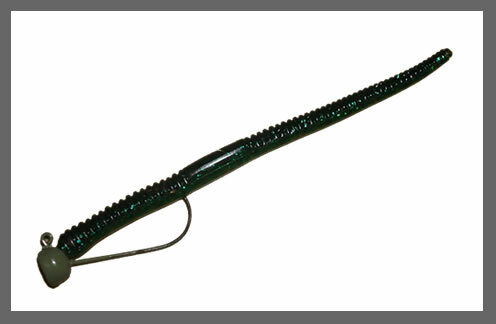 Here are some recommended fishing rods for specified techniques: *note Moby Bass Series Pro Models are built with a faster tip while Moby Bass Series are built with a moderate tip. 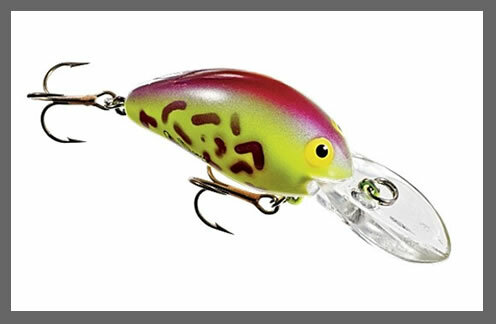 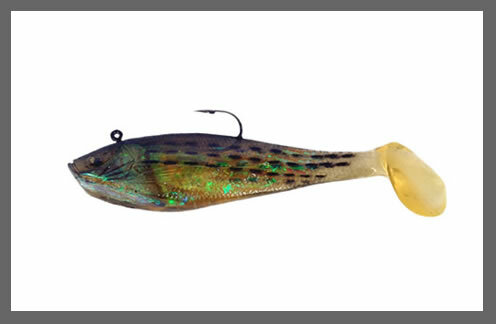 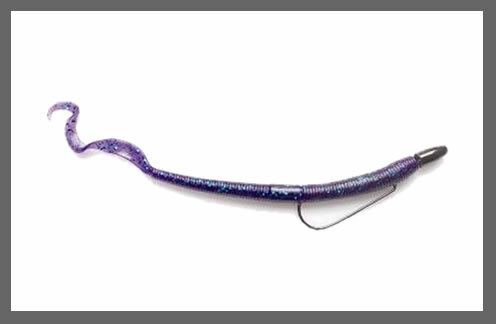 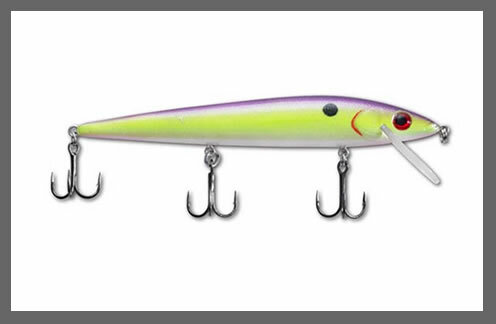 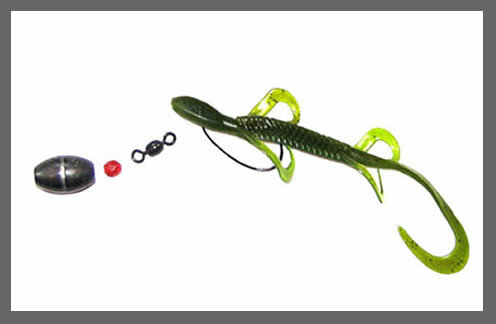 A general rule of thumb is: Use a slower tip or lighter action rod for moving baits like crankbaits and topwaters and a faster tip or heavier action rod for slower moving baits such as jigs and worms. 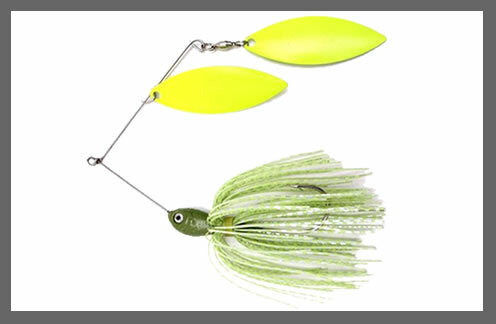 For EXTREME FLIPPING – 1oz and up Moby Bass Series Pro Model 7' - 7' 6" - XXH Grass Masher Jr., 7' - 7' 6" XXXH Grass Masher Sr. 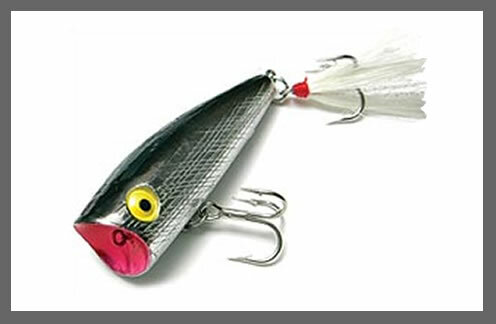 Wacky – Any Moby series Whackee. 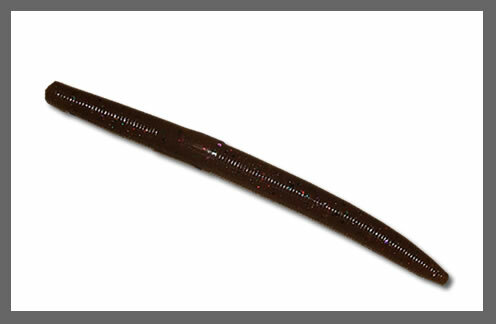 If you have any questions about finding the right Custom Angle Rod feel free to CONTACT US.